GOLD LAMÉ & SILVER LAMÉ! Towns are gearing up for the holiday season and just in time for it we released Gold Lamé and Silver Lamé series! 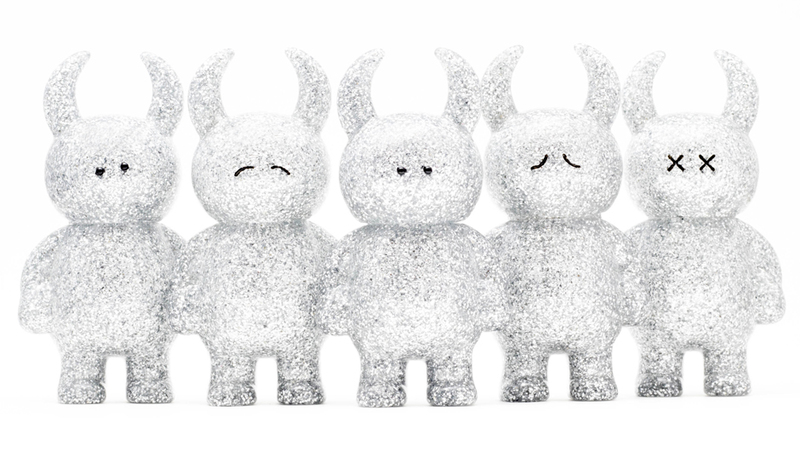 This sparkling series are available with Uamou, Boo and their Mini versions. Come find and be dazzled with Gold Lamé and Silver Lamé series at our atelier shop near Akihabara. They are also ready to be picked up as Key-rings and Bag-charms there!